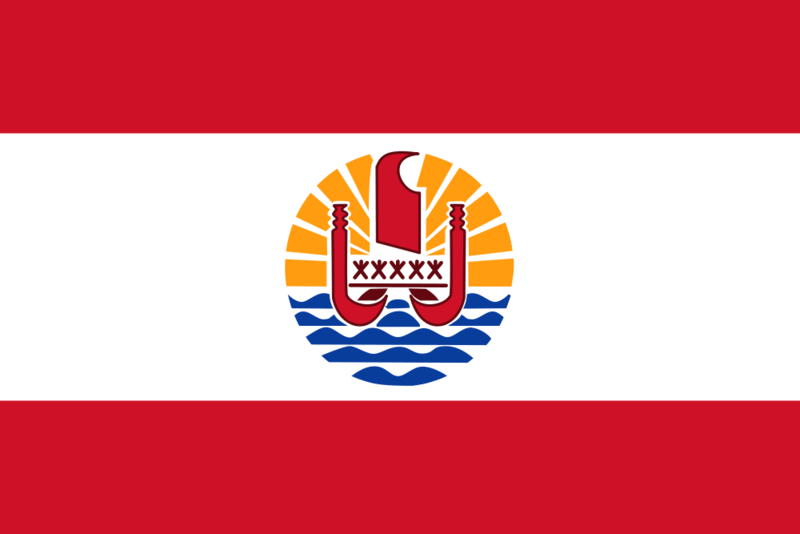 Assembly: French Polynesia has a unicameral Territorial Assembly (Assemblee Territoriale) with 57 seats. ** The president of the territorial government and the president of the Territorial Assembly are elected by the members of the assembly for five-year terms with no term limits. The President of France is elected by absolute majority vote through a two-round system to serve a 5-year term. President of French Polynesia is elected by parliament. In the Territorial Assembly (Assemblee Territoriale) 57 members are elected through a closed-list proportional representation system to serve 5-year terms.